Unsurprisingly, the Reception has just as much if not more planning and requirements than the actual ceremony. 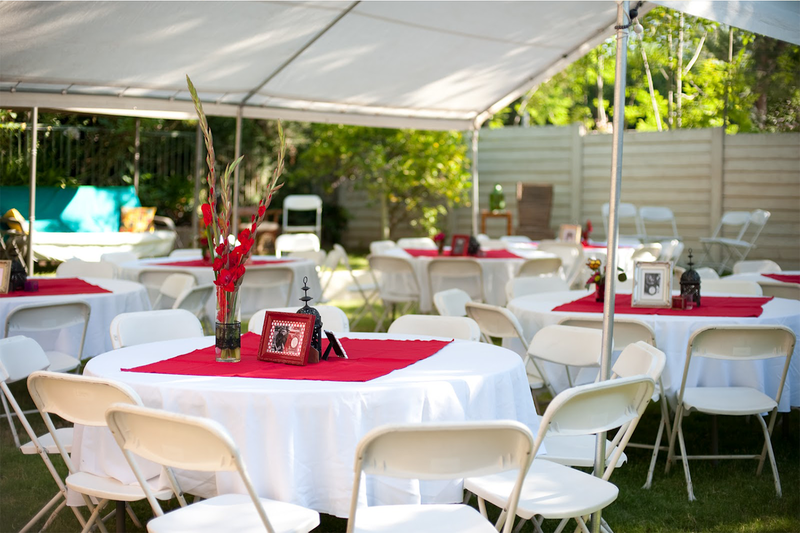 It goes for a lot longer, it has speeches and toasts, food and drink, the drunk uncle, the first dance, followed with the music and crazy moves on the dance floor from your relatives. There is a lot going on, and using a professional to make it a great time is worth it. 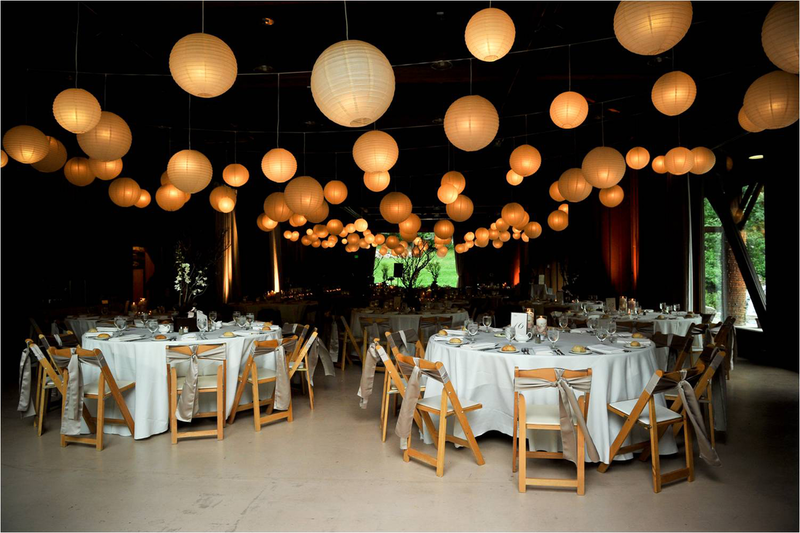 A reception can be incredibly formal, or astonishingly simple. Therefore the job for a wedding Master of Ceremonies is more than just standing behind a microphone trying to be funny. It is about removing stress and anxiety by managing and overseeing the function no matter what the style. Sure, you can ask a friend or relative to do the job, but whilst it might be an honour for them to do it, why not let them enjoy the evening with the other guests and just have them give a speech instead. As a professional event broadcaster and MC, I have the experience to control a function and make decisions on the go - as and if required. I become a sub-manager and the point of contact for both the guests and the service providers to ensure that everything is being done to make it run smoothly and on time. And if things start to go wrong, my job is to organise a quick solution. A good MC will keep the event moving, keep guests informed, involved and entertained, but at the same time the MC will ensure that the evening is not a focal point about themselves - but on the two people who just got married. Oh and a good MC will also have the little things sorted - such as a variety of phone chargers on hand! Feel free to enquire about how I can assist you with your planning and managing of the post ceremony function.